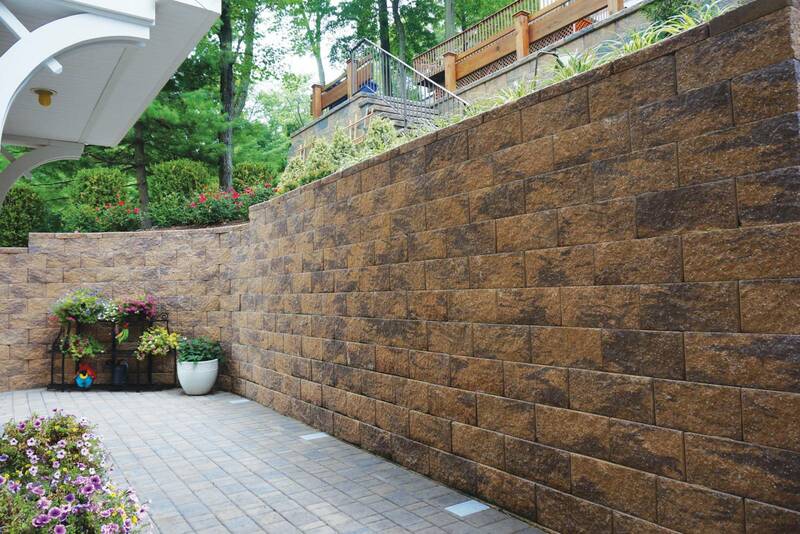 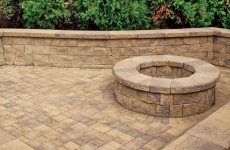 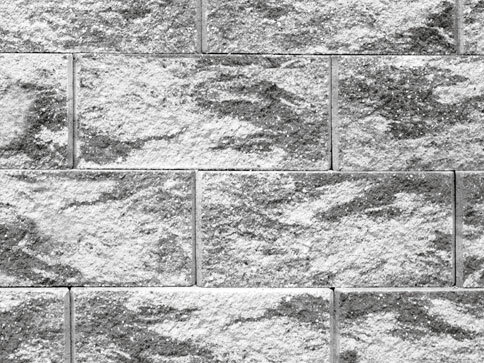 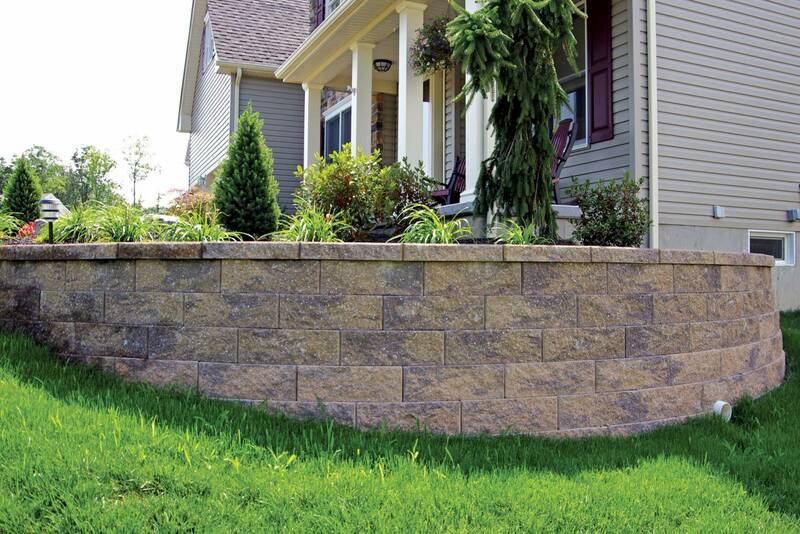 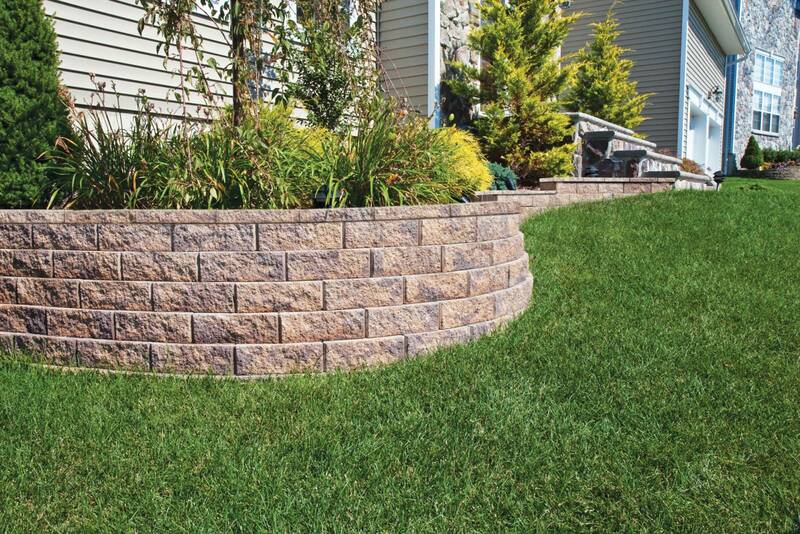 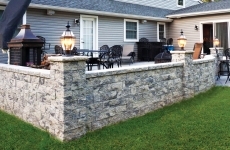 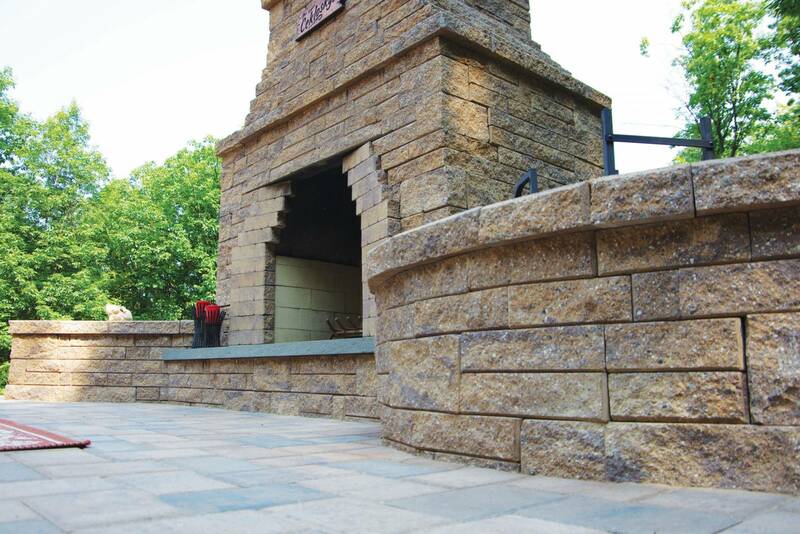 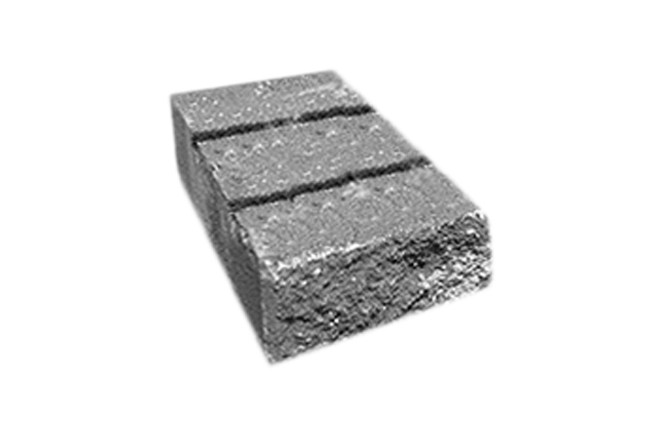 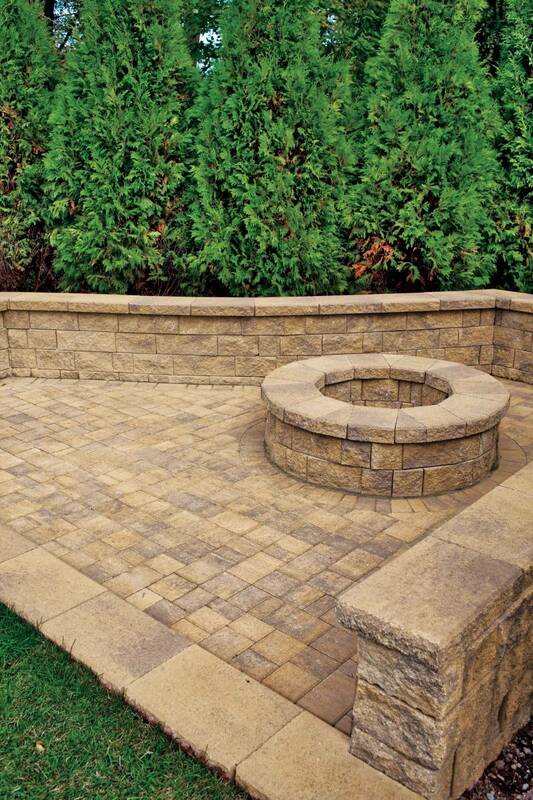 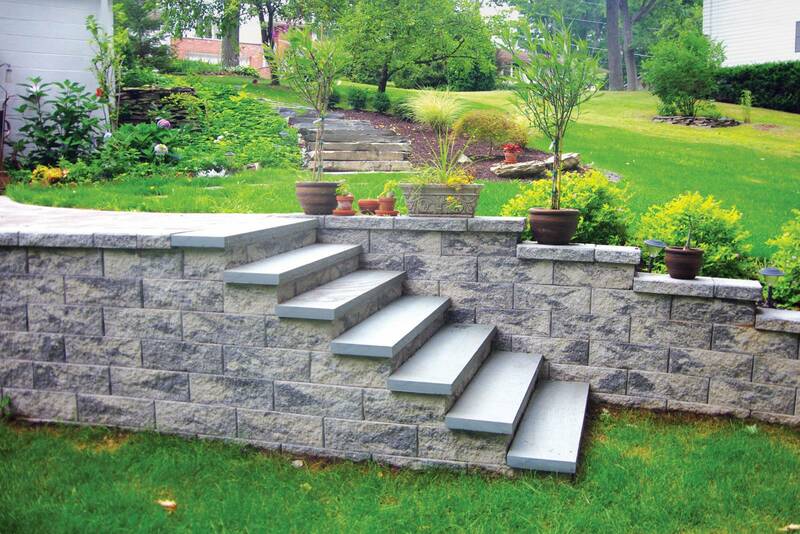 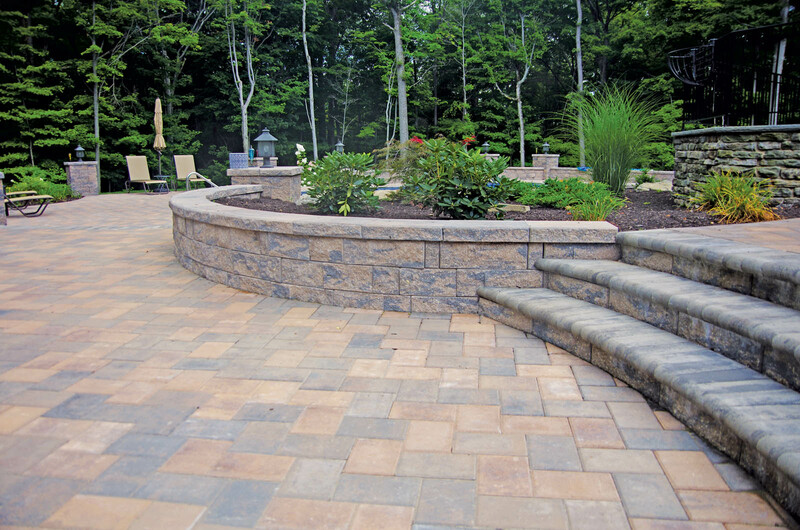 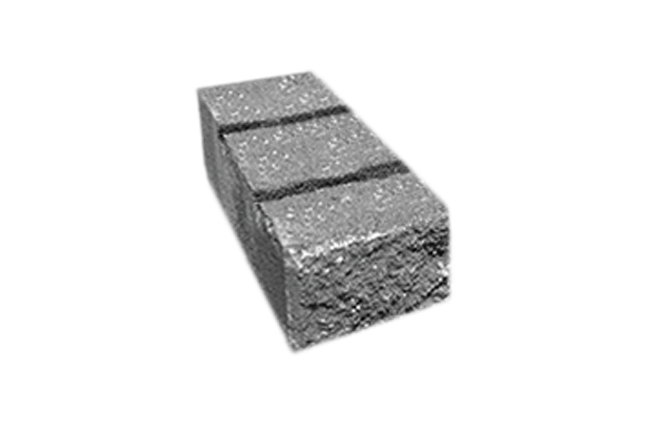 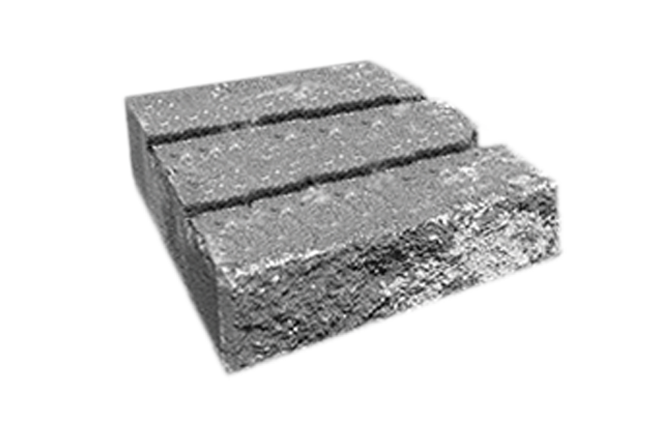 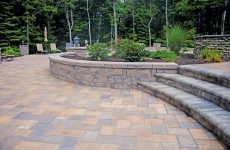 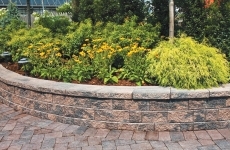 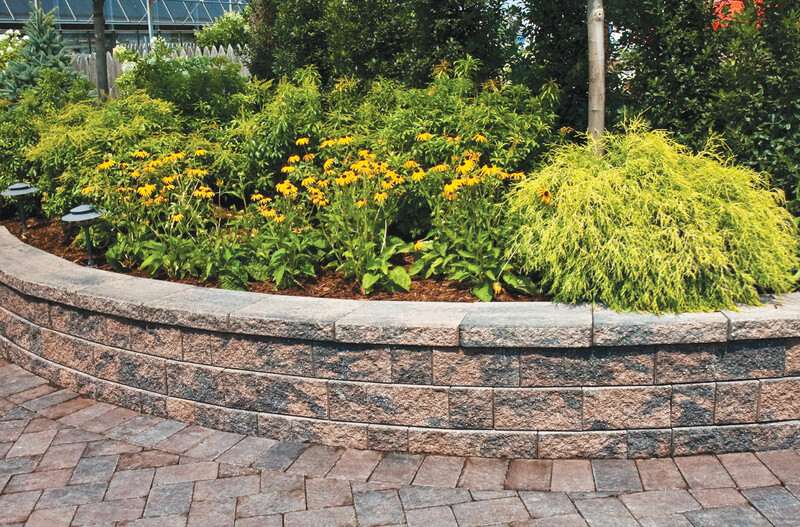 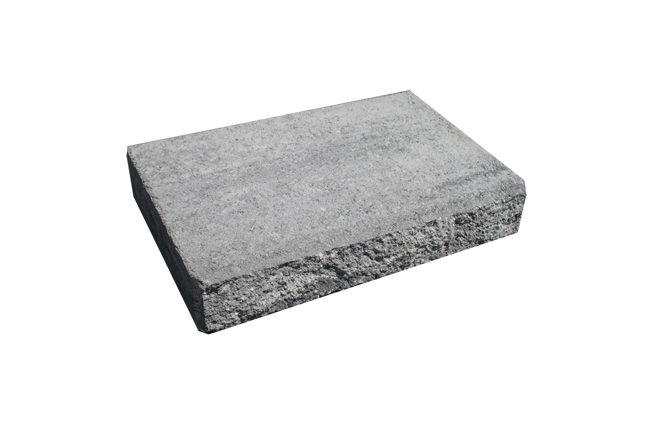 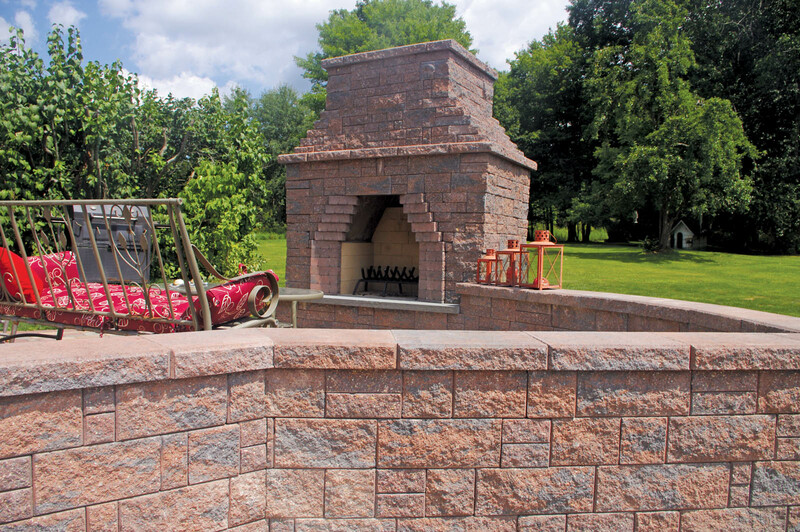 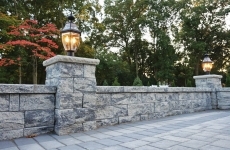 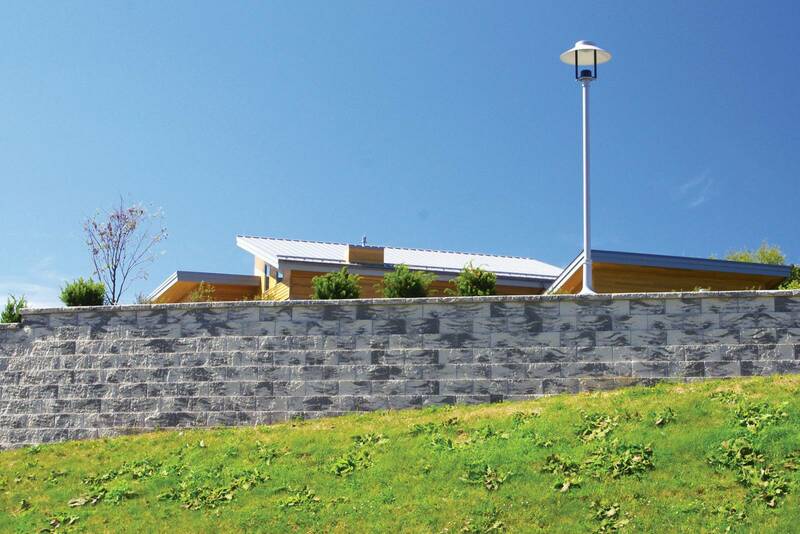 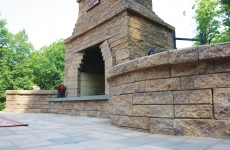 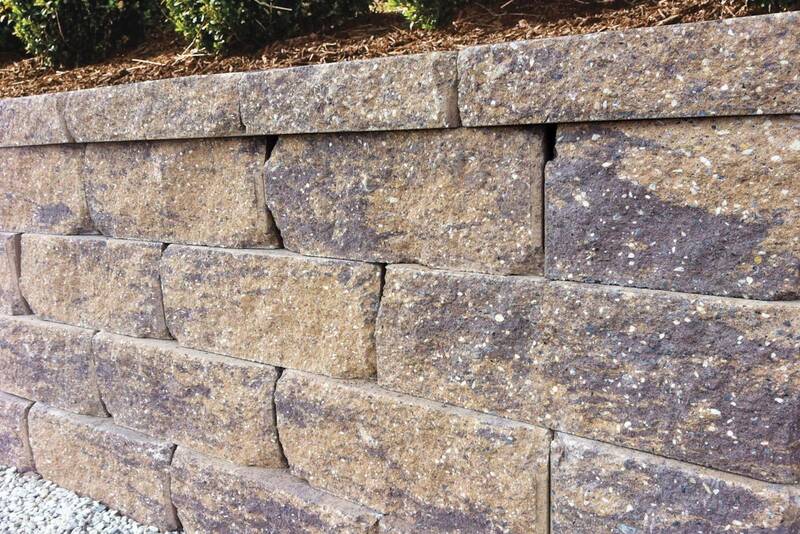 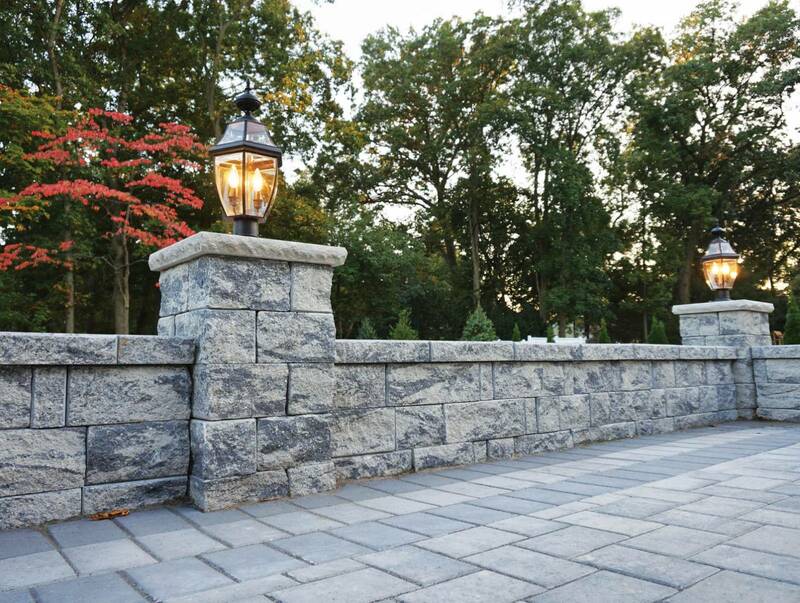 The Untumbled Stonevista Ashlar System is available in both 3” and 6” heights. 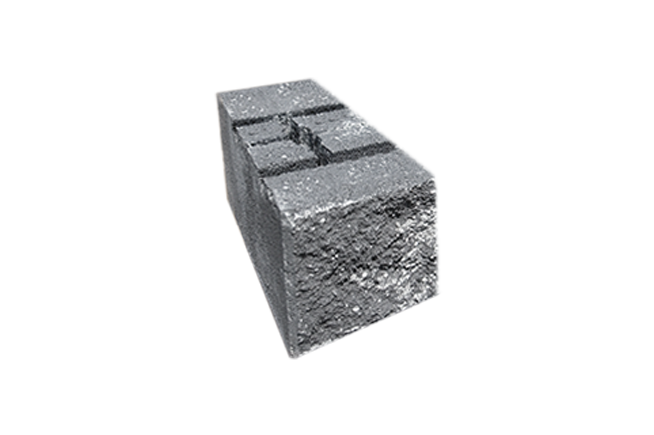 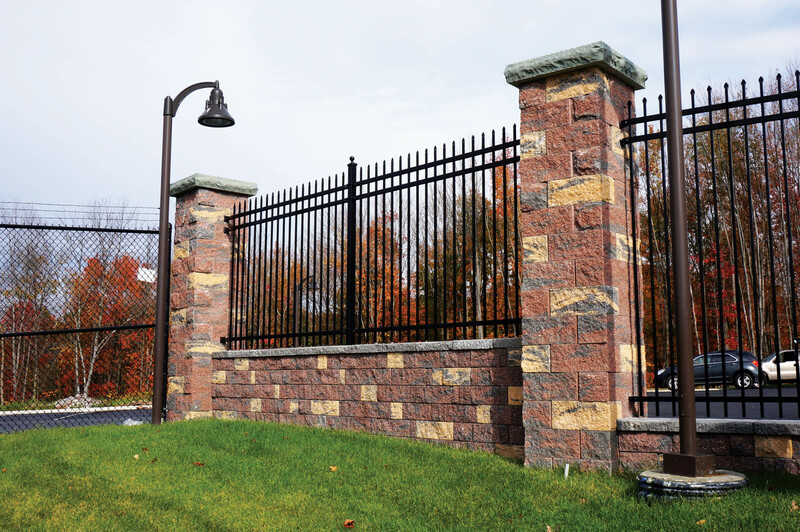 Its double sided design makes it a truly versatile product perfect for any scenario. 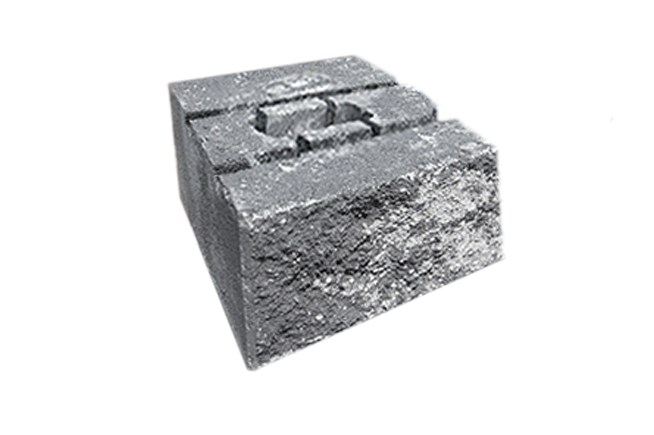 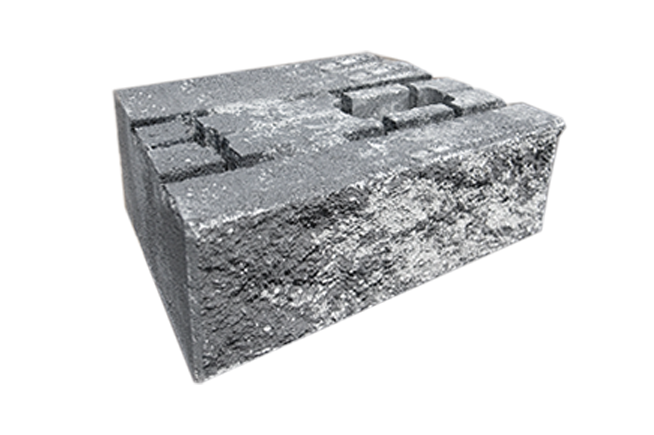 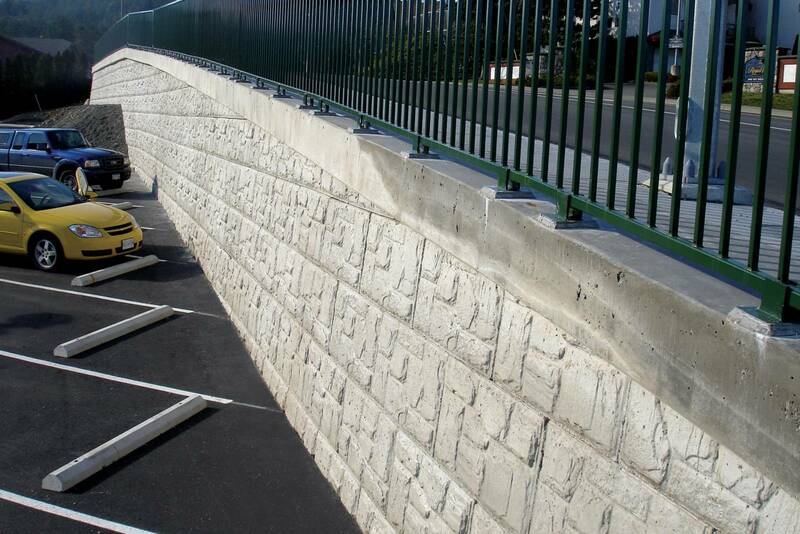 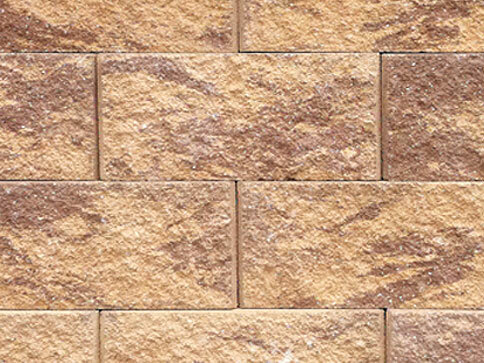 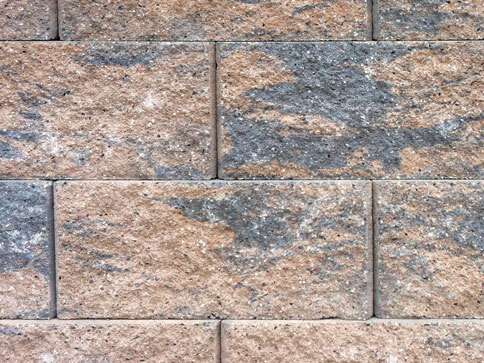 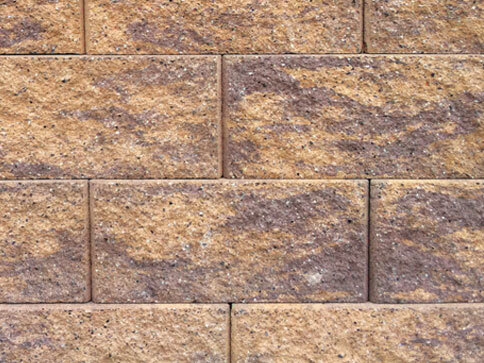 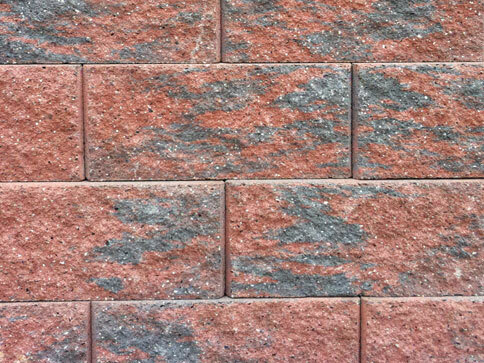 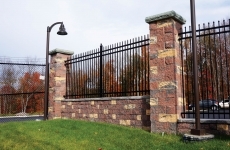 Its multiple lengths and clean lines recreate the look of sawn ashlar stone.